Since the first Jaguar car was produced in 1935 they have pushed the boundaries of what is possible, inspired by its founder, Sir William Lyons. He insisted that every car the company produced combined performance and beauty like no other. His uncompromising vision set new benchmarks that they still live by. 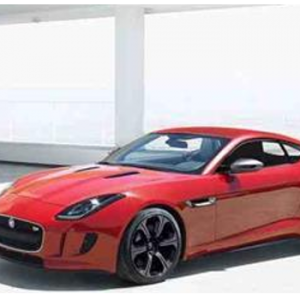 Jaguar cars are built on our state-of-the-art production lines at Castle Bromwich. It’s a place of awe-inspiring craftsmanship, where hundreds of high-tech robots and multi-million-dollar machines operate in perfect synchronization alongside thousands of highly skilled workers. 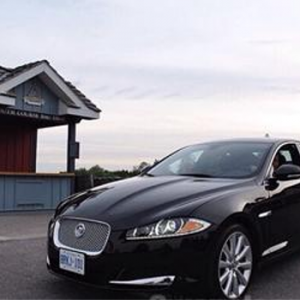 Jaguar has been driven by innovators and entrepreneurs from the very start. Inspired by the legends of the past like Sir William Lyons, Malcolm Sayer and William Heynes, today’s Jaguar leadership team is focused on the future of the brand. 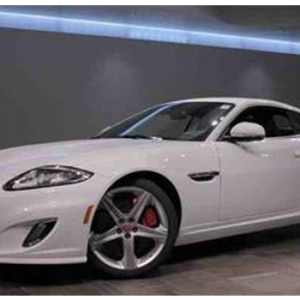 Until today, the Jaguar DNA is instantly recognizable across its model range—there is an unmistakable purity of line that runs through all of there models. 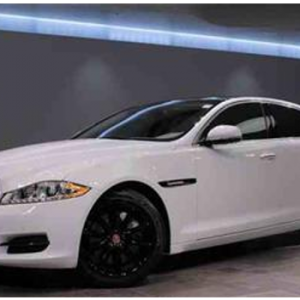 Agile and powerful; sleek and seductive; confident and instinctive: All these qualities are reflected in there cars.